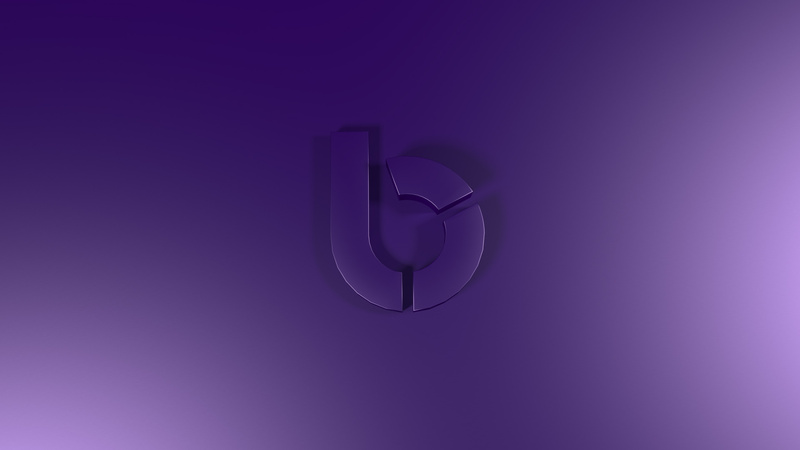 “A good number of our clients do not require extensive banking services such as overdrafts and business loans but they do require bank accounts to be able to transact, so Revolut for Business makes good sense for them as it offers a platform that allows them to have a bank account in a much shorter period of time than traditional banks following compliance approval of course. 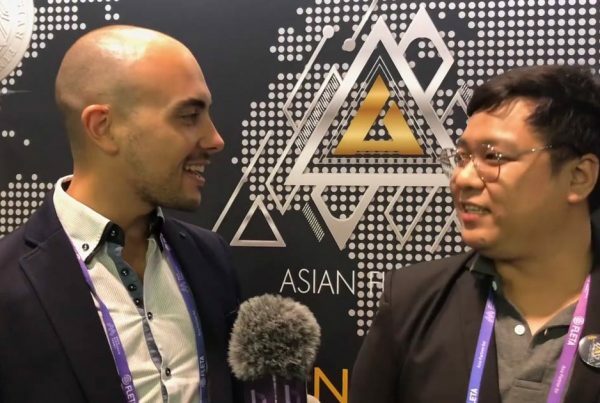 The platform also allows them to process and transact in various currencies at interbank rates and good savings on other processing and transactional costs.” Dr. Christian Ellul exclaimed. “We will certainly be adding it as a viable alternative to our international clients who operate through Malta” concluded Mr. Karl Schranz. Get your free Revolut card on Blockchart. If you haven’t joined the revolution yet, Apply here. Many of E&S’s employees also already use Revolut personally so the majority of them already understand its advantages. 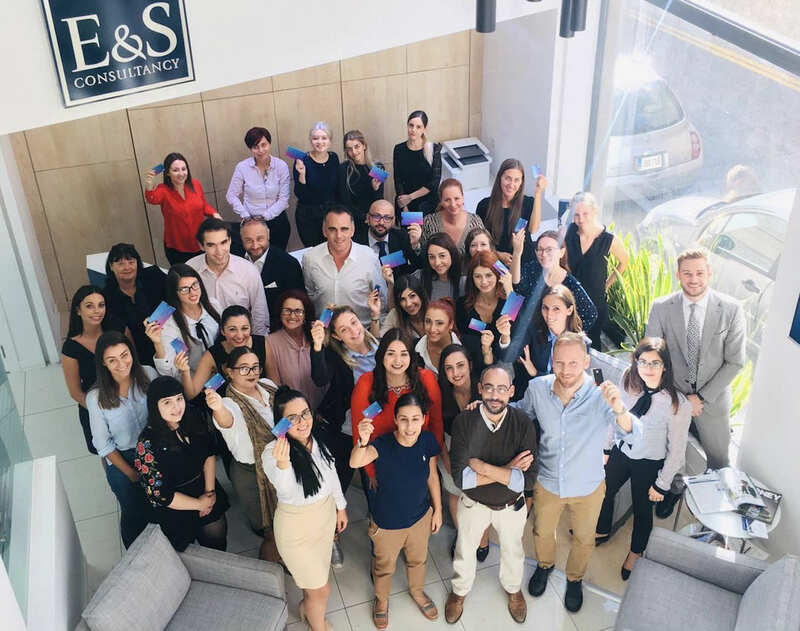 E&S Consultancy Ltd, a member of E&S Group is also very active when it comes to providing information and assistance in relation to the manner in which one may operate in Malta. 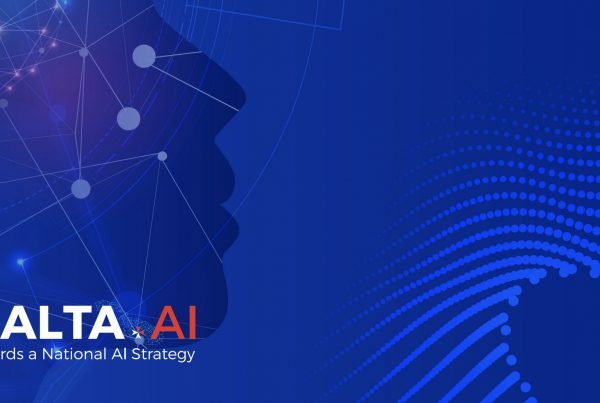 Their advisory team is also quite active and they enjoy keeping everyone abreast with new and frequent updates in the distributed ledger technology and Fintech space more specifically. 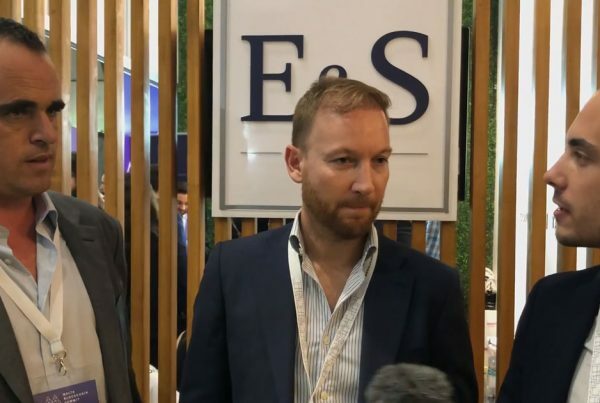 It therefore made good sense for Revolut to collaborate with E&S Group in order to help inform the general public of the various benefits that can be achieved when setting up shop in Malta as well as the advantages Revolut for Business presents. A recent article which provides some insight to all the different company formations available through Malta and how Revolut for business can help with this can be found here. E&S Group offer a full array of Corporate and Advisory Services required In Malta and elsewhere. Every Company in Malta requires a variety of corporate and back office services from a simple registered office in Malta to a variety of more complex services such as the opening of bank accounts. As a Licensed Corporate Service Provider in Malta, E&S Consultancy Ltd’s main focus is solely on the provision of Corporate services. We are thus in a position to offer a full array of corporate services that any client might require, be it a start up company or a Multinational Group which requires a Maltese Corporate element within its group structure. Europe’s hottest fintech Revolut has already signed up over 40,000 Maltese customers and is confident that it can reach 60,000 Maltese customers by the end of the year. Since launching in July 2015, the innovative fintech has attracted more than 2,800,000 users across Europe and processed over $22B in transactions. Top up €10 which you will use the first time you use your card. 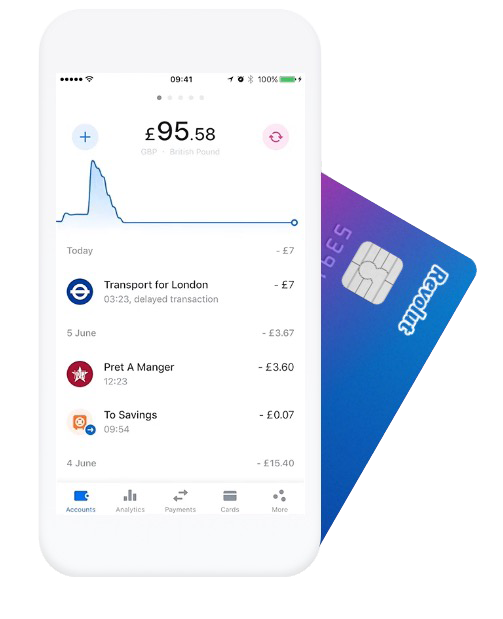 Your Revolut card will be sent to your door!